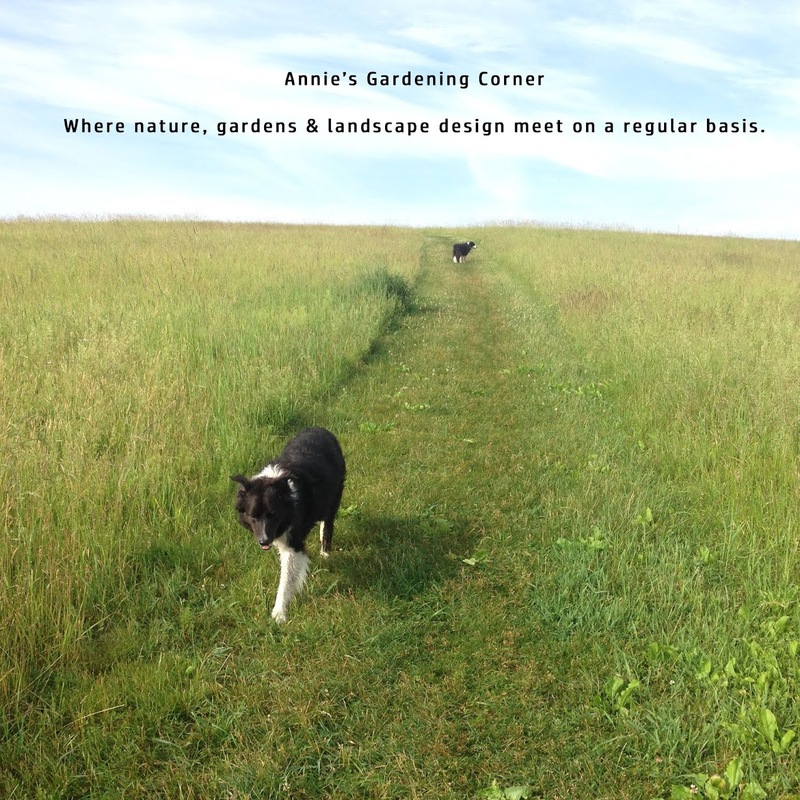 With the threat of a hurricane looming over New England and the sticky heat bogging down my creative juices on gardening thoughts, I resort to my observations of nature and how it influences us as gardeners. My own resiliency is certainly stronger with this summer’s unpredictable weather patterns. As gardeners, we tune into our instincts and that of nature because in unpredictable times, intuitiveness is an invaluable resource. Sometimes, it is our means of survival.